Most of this information is nothing new, but this is the first time the device has been called “iPhone 4S” rather than iPhone 5. These claims also back up several rumors from earlier in the year that the next iPhone would be an incremental hardware upgrade and not feature any dramatic cosmetic changes. Other interesting news out of the Forbes piece is that the iPhone will pick up some new carriers, notably Sprint and T-Mobile in the USA, in addition to the largest cell provider in the world, China Mobile. Gaining access to China Mobile’s 600 million strong subscriber base could be a significant gain for Apple. China Mobile has a substantial offering of prepaid phones and SIM cards, and past reports indicate that Apple is interested in the prepaid market, although there is no certainty that these items are related. For those wondering about LTE service in the new iPhone, the report indicates this won’t be happening this year due to issues with the required chipset. Instead, MacRumors notes that LTE likely won’t make it to the iPhone until 2012. Is This a Leaked Picture of iPhone 5 on China Mobile Network? This is obviously the ‘global phone’ everyone was talking about. 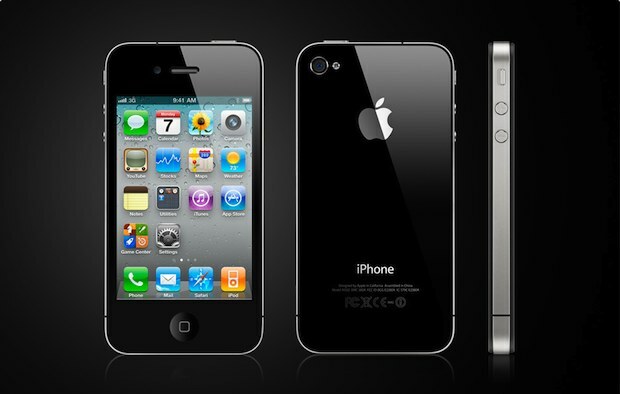 I like the iPhone 4 body, but it would be nice to ditch the glass backplate!